Trivandrum, 10 May 2017: Ananthapuri hospitals, one of the leading hospital in Trivandrum will open its quaternary care block to public today. 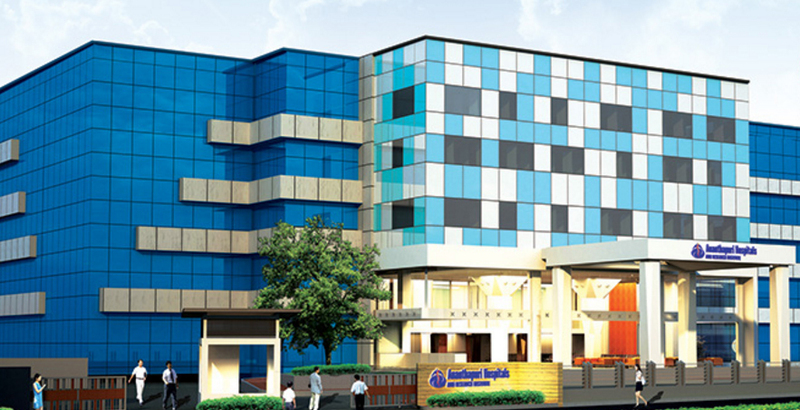 The expanded block is equipped with 24 x 7 Accident and Trauma Care, critical care with 13 ICU and 115 beds, 30 bedded NICU-PICU complex, 10 high tech surgical suites with laminar air flow, Kidney transplantation, high risk obstetric care and fertility clinic, laser therapy for kidney stones etc. The hospital will offer the first centre in south Kerala with interventional Endoscopic Ultra Sonography (EUS). Ananthapuri hospital located near Trivandrum International Airport on Kazhakootam - Kovalam bypass road is a noted referral centre for patients across the country and abroad. The hospital is regarded as Centre of excellence in Neurosurgery and cardiology and a centre for academic excellence with national board accredited post graduate training programs.